There are 3 beautiful little kids who need a sponsor for the upcoming school year. If you didn't get a chance to select a child this year, here's your opportunity. I will be going to Nicaragua on December 2nd and would love to tell these kids you are their sponsor for this year. Please visit my website at www.thepowerofoneministry.org/sponsor to select your student. The cost is only $35. This provides them with a full uniform, shoes, backpack and school supplies. 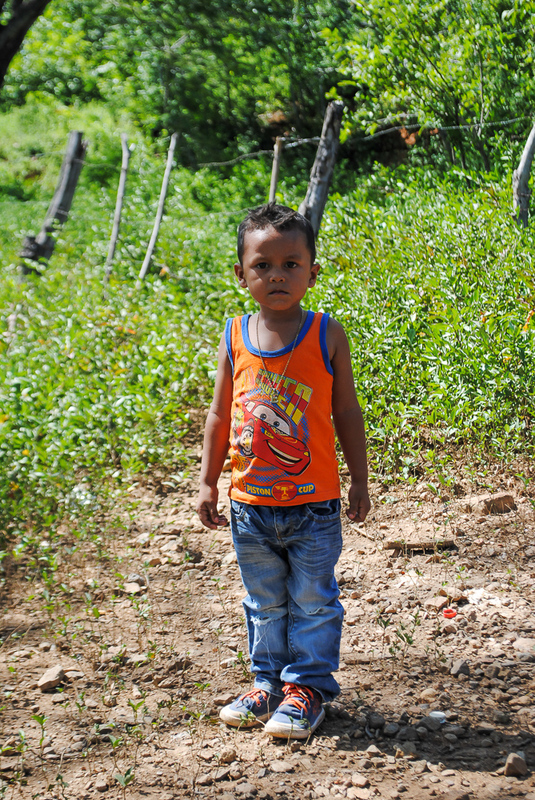 You can also bless this child each time I go to Nicaragua if you feel led to do so. Looking forward to seeing you blessed more than they are. This is a reminder that Operation Education is accepting sponsors for our kids. There are currently 15 students who need a sponsor. Those who are already sponsoring, your sponsorship is due by next WEDNESDAY, October 19th. Please make sure you make plans to get your payment in on time as I have a short deadline to get uniforms purchased before the price doubles. If you have decided not to re-sponsor please let me know as soon as possible. If you have never participated in this program, now is the time. I started with 44 kids many years ago and now we have over 100 kids. These kids are getting an opportunity they would otherwise not have. We have 6 students currently in college and 1 that graduated from college this past May. $35 will purchase each student a backpack, uniform, shoes and school supplies. The deadline to sponsor is October 19th. Check out photos and select that special child today. Thanks in advance for blessing these kids and thanks to all my current sponsors. You guys/gals are the best. Check out the kids pictures here and pay online to sponsor or to re-sponsor.